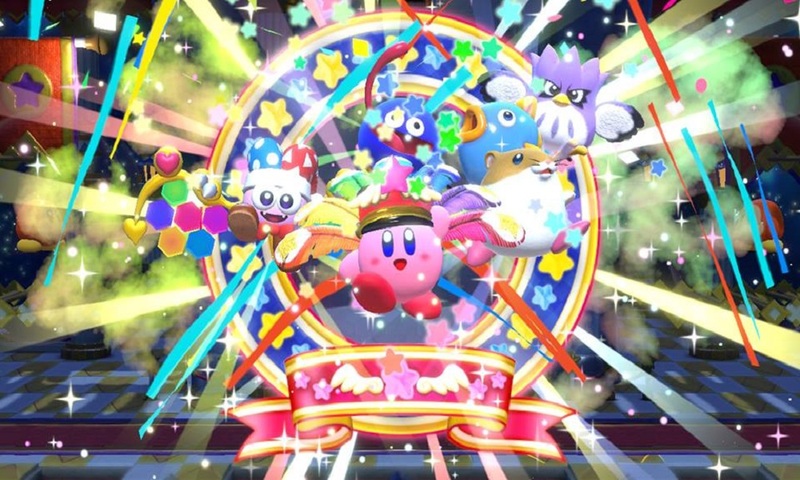 The final Guest Star update for Kirby Star Allies has gone live as well as a new mode taking place after the main story, Heroes from Another Dimension. This Wave 3 update adds Magalor, Taranza, Susie, and the Three Mage Sisters as playable characters. Heroes from Another Dimension is a new mode where you play as each Guest Star released over the last year. These include the base Guest Stars King Dedede, Meta Knight, and Bandana Dee, the Wave 1 characters Rick, Coo & Kine, Marx, and Gooey, the Wave 2 characters Adeleine, Dark Meta Knight, and Daroach, and the characters released today. A total of 10 characters have now been added post-launch. In addition, the new Guest Stars have unique stages to their own respective Guest Star run as well as new puzzles. The Wave 3 DLC is now live. Want to know our thoughts on the base game of Kirby Star Allies? Check out our review here.